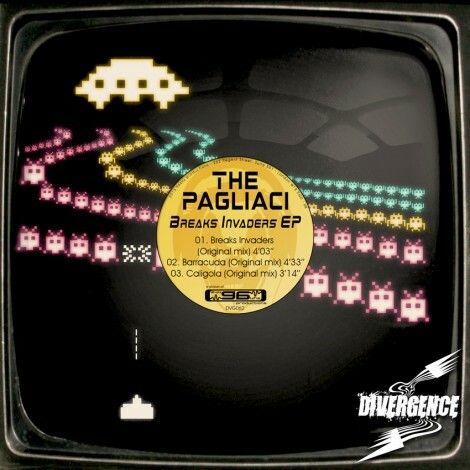 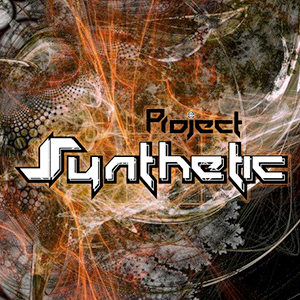 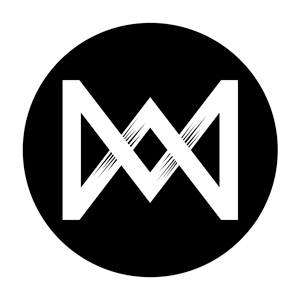 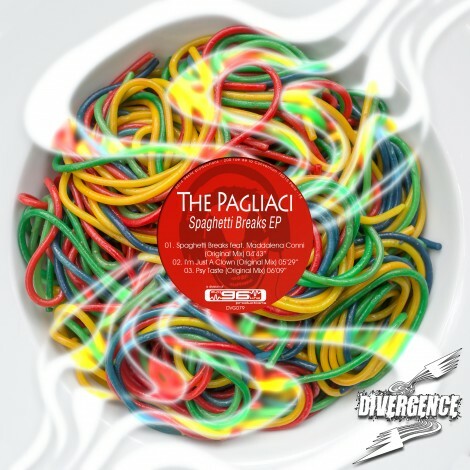 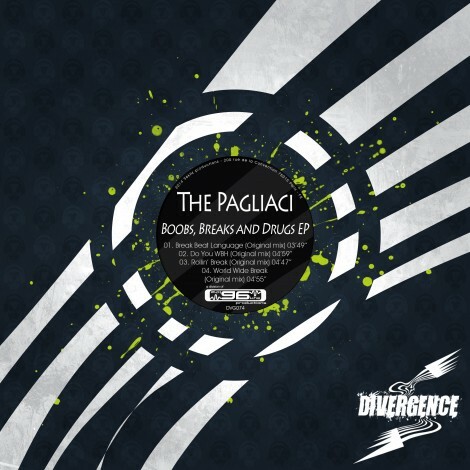 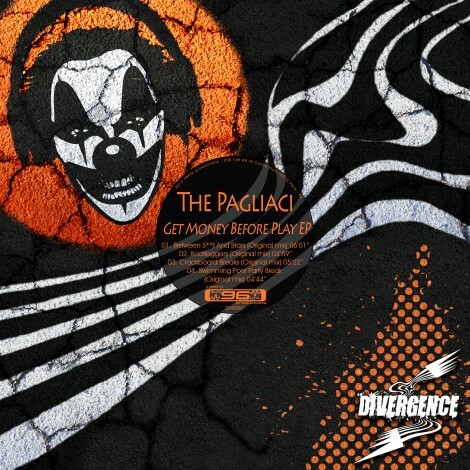 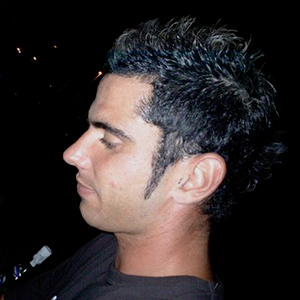 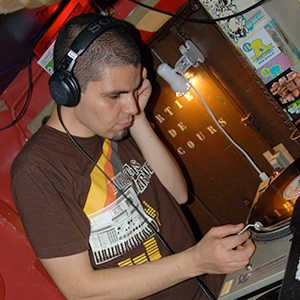 THE PAGLIACI is an Italian project, born in June 2012, which mainly wants to assert itself in the world of BREAKS, but that does not disdain to expand in all kinds of electronic music, having fun from time to time to contaminate his songs with shots of DUBSTEP, ELECTRO and SCRATCH. 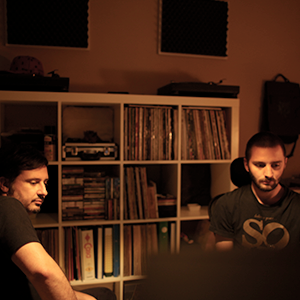 We propose a live DJ set that sees alternating breaks songs to our productions, with the presence of the MC of the project “Ferretti”, who is also the author of the lyrics. 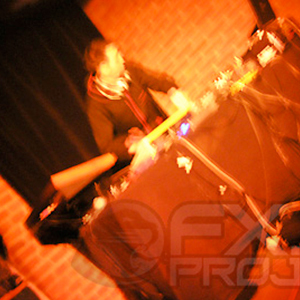 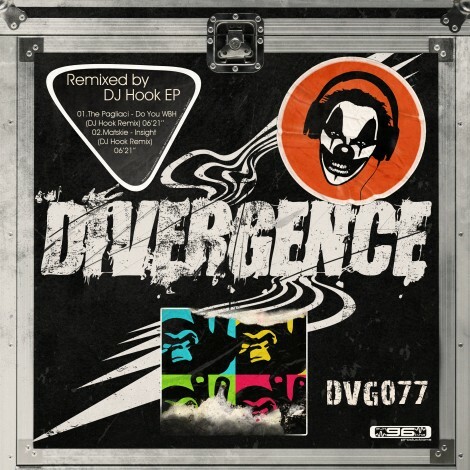 Our Roots are in Hip-Hop and Break Beat, our future is in your play list with our Break-step.